With Samsung having announced the Galaxy Note 9 to sit on the phablet throne, it was only a matter of time that the phone’s wallpaper become a source of interest. After all, it’s a flagship smartphone from the number one smartphone seller in the world! Samsung, with its brilliant AMOLED displays for its flagship phones, has most recently adopted the use of a blend of dark contrasting colors which could showcase just how beautiful these latest displays are. 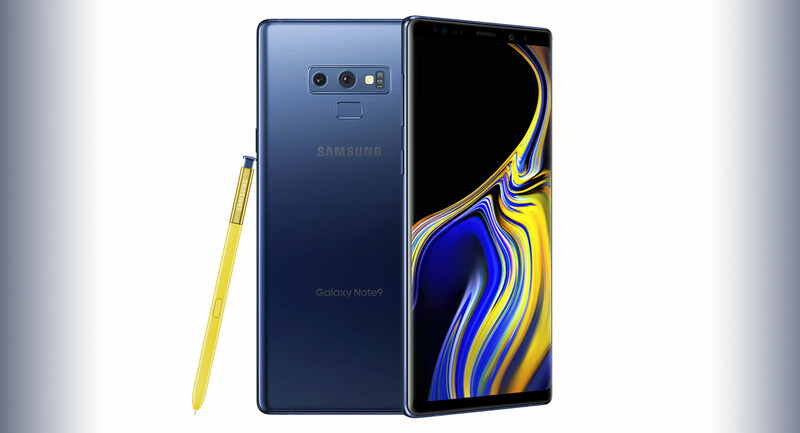 This time around with the Note 9, the Seoul-based giant has continued with the same ethos, though with a slight twist – quite literally in some instances. Some of the new wallpapers present a completely black background, overlayed with a stream of multiple colors that look to have been taken straight out of a fresh painting palette. Must admit, on a personal level, these do look pretty nice, especially on an AMOLED display, and if you have a phone sporting the said display, or even – dare I say – the iPhone X, these new wallpapers should really pop out! That said, there are some rather bland looking wallpapers too with a gradient applied, much like what we’ve seen with earlier Samsung smartphones. These, well, nothing new about them, but, who am I to judge you for the choices you make in life. 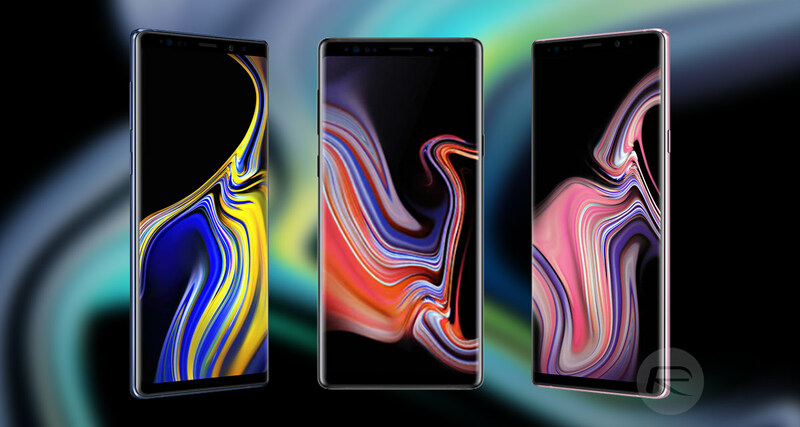 Enough said about ‘art’ really, so without further ado, simply head over to the download link below to grab all the Note 9 wallpapers quickly, and slap them onto your smartphone or tablet even.